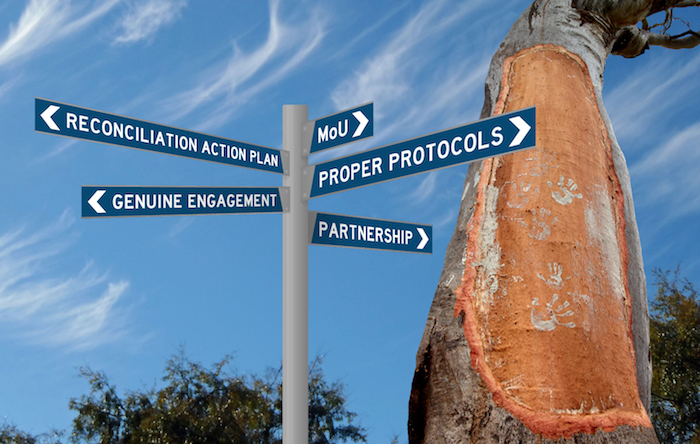 It is considered respectful protocol to engage with Traditional Owners to discuss planned projects, developments and initiatives that occur on their lands. Many stakeholders are interested in engaging with Traditional Owners and the best way to achieve this is through a consultation process. We have an established Cultural Consultations Team to facilitate the engagement process. Cultural consultations provide an avenue for stakeholders to meet with and engage in meaningful dialogue with Wurundjeri Elders about planned or existing projects, developments or initiatives that occur on Wurundjeri lands. During consultations, Elders of the Wurundjeri community review and provide feedback on all projects or requests. Consultations occur weekly, typically on Tuesday and Thursdays between 10:30 and 3pm.